Вітаємо Вас до веб-сайту Пластової станиці в Рочестері! Welcome to the Rochester branch of Plast! 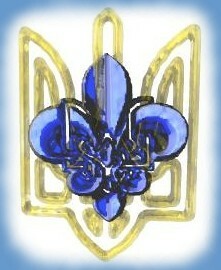 Plast is a Ukrainian scouting organization for all ages.